Tesla Motors has tendered an offer to buy SolarCity with plans to provide integrated solar-panel-powered charging systems for the company’s customers, in a deal worth $2.5 billion to $3 billion, according to Elon Musk. The Tesla CEO is a shareholder in both Tesla Motors and SolarCity. If shareholders (excluding Musk) of both Tesla Motors and SolarCity approve the deal, the solar-powered charging units could be available as early as next year, Musk said. He would not estimate how long it might take to complete the deal, which first is subject to due diligence by both companies. Musk is also chairman of SolarCity’s board of directors. 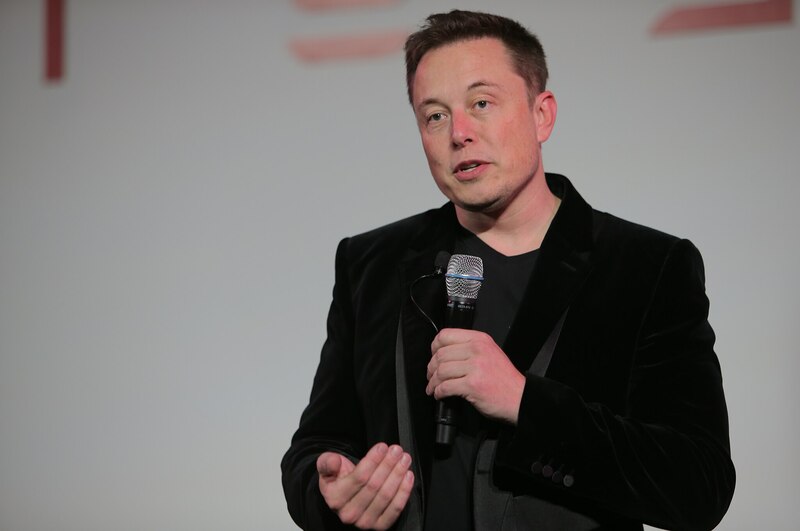 With the proposed purchase, Tesla Motors would be able to deliver a new car, a solar panel system, and its Powerwall charger all in one step, Musk said. Many Tesla owners currently count on electric recharging from power utilities using such fossil fuel as coal, which can make an electric car’s upstream emissions worse than those from a conventional gasoline- or diesel-powered car. SolarCity reportedly carries $3 billion in debt, but “current revenues” are sufficient to pay it off, says CEO Lyndon Rive. Tesla Motors shares fell 9 cents Tuesday, to $219.61.